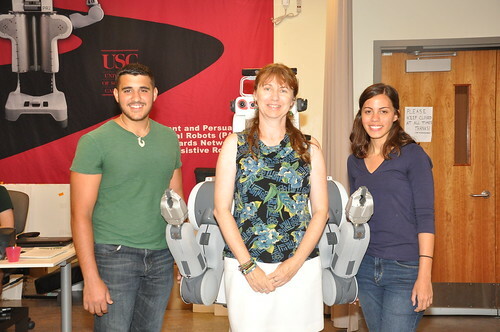 The USC Interaction Lab focuses on socially assistive robotics: developing systems capable of aiding people through social interactions that combine monitoring, coaching, motivation, and companionship. 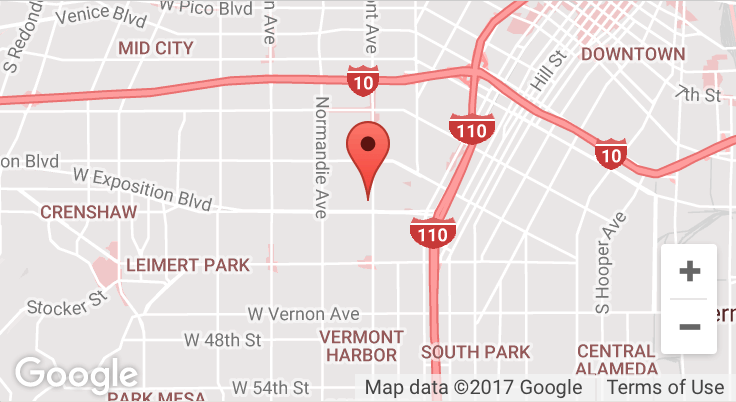 To create these systems, we use techniques such as machine learning algorithms for human-robot interaction and reinforcement learning for dynamic environments with uncertainty, and our research involves both hardware and software designed for human subject studies. To address the inherently multidisciplinary challenges of this research, the work draws on knowledge from neuroscience, cognitive science, social science, health sciences, and education. Please complete all fields & submit the form below to be considered for the summer research program hosted by the USC Viterbi Graduate & Professional Programs. 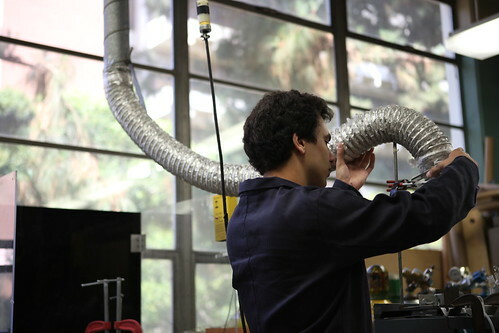 In addition to the SURE program on our main campus, additional USC Viterbi summer research internship opportunities exist at our Institute for Creative Technologies and Information Sciences Institute!